Do you have a question about billing? Do you need help with a technical issue? 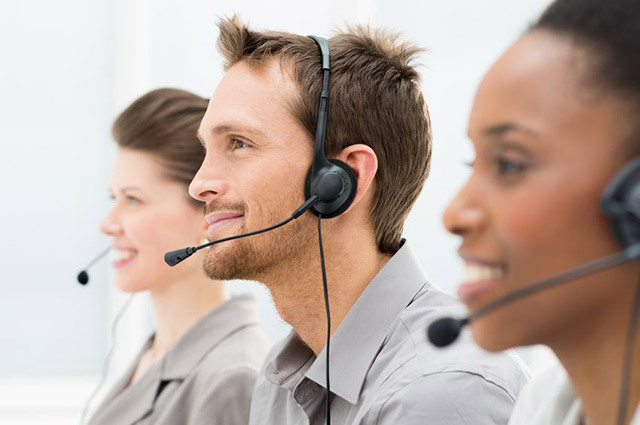 Whatever your issue is, our multi-lingual staff is here to help. We are available 24/7 via phone or email to resolve any problem with confidentiality guaranteed. Please take the time to see if your questions has already been answered in our FAQs. If not, do not hesitate to write us an email, call toll-free or use our Live Chat to find the answer. We are committed to providing our subscribers with the best possible user experience. And while that shows with our content, it continues with our support. Whatever you need, we can help. Contact us!